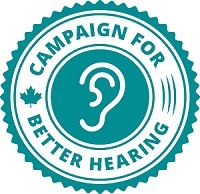 Hearing Directory is a great resource for information on hearing loss and hearing aids. Our extensive directory is filled with hearing care professionals who are ready to start a conversation about better hearing with you! Find a trusted hearing center near me!